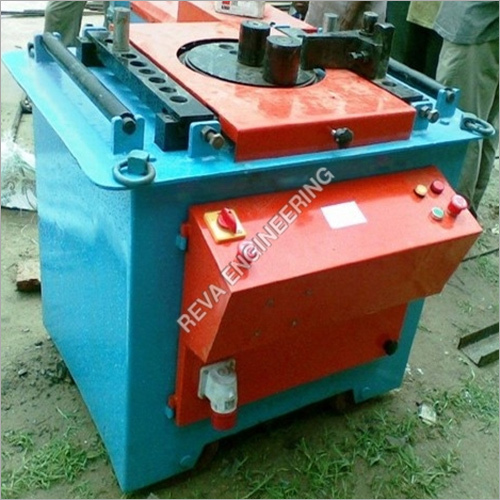 Bar Bending Machine electrically operated, having oil bathed gears, for bending Rods upto 40mm. Dia, 7.5 H.P. 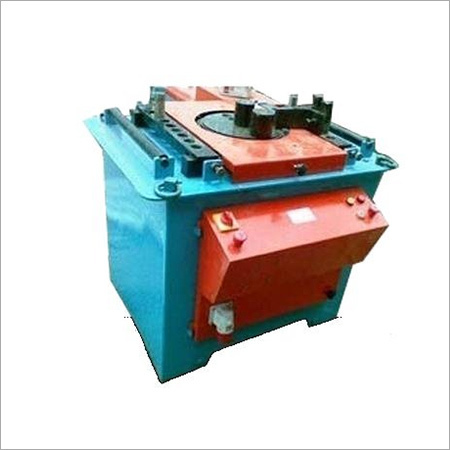 Electric Brake Motor.